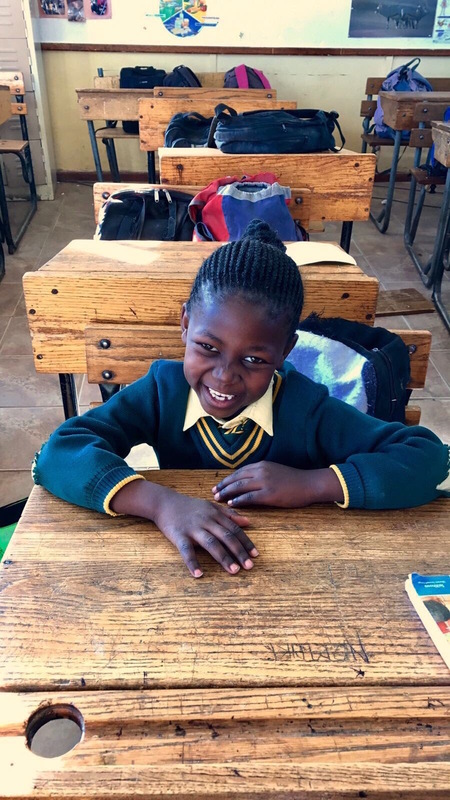 The eighth Vusumzi Primary School classroom is dedicated to Anna and Tyler Burnley who have shown unending generosity and love for UP from its inception. The fundraisers they hosted at Thames Street Kitchen, a Newport restaurant phenomenon they built from scratch, resulted in thousands of dollars in donations, all while fueling the belief in education for all. Anna, affiliated with UP as its Uphuhliso coordinator, continually seeks to refine the program to benefit the learners we support. Universal Promise extends its warmest gratitude for their encouragement, energy, compassion, and friendship. Anna and Tyler Burnley met in high school, after Tyler's Navy family moved to Newport, Rhode Island: Anna's hometown. Anna received her Associates Degree in Applied Science in 2004 from Università Polimoda in Florence, Italy. After graduating, she worked for design houses in Rome and Pisa before she accepted a position as head designer for Global Wise, a knitwear company based in NYC. Tyler received his Associates Degree in Business Management in 2002 from American University in Rome, Italy. After graduation, he stepped into the kitchen and hasn’t left. After spending many years traveling and eating their way around the world, Anna and Tyler decided to settle down and join forces with Anna's twin sister and her husband to open up Thames Street Kitchen, which featured locally-sourced farm-to-table cuisine. TSK had a beautiful five-year run, which ended in December of 2015, and paved the way for two other creations: Mission and Winner Winner. They soon grabbed the spotlight as two of the yummiest fast-casual restaurants in town. Add two stubborn, feisty, independent, and beautiful daughters to the mix, and these two have what one would call a pretty, and beautiful, crazy life!